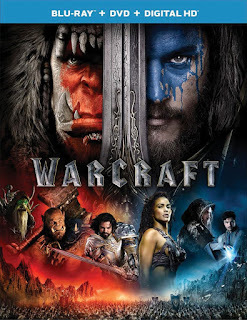 Warcraft (Blu-ray + DVD + Digital HD) - Only $6.99! Wow! Right now, grab this Warcraft (Blu-ray + DVD + Digital HD) for Only $6.99 + FREE Shipping with Prime!